Back in 1974, scientists used early satellite images to investigate a mysterious, ice-free region in the Antarctic sea called a polynya. 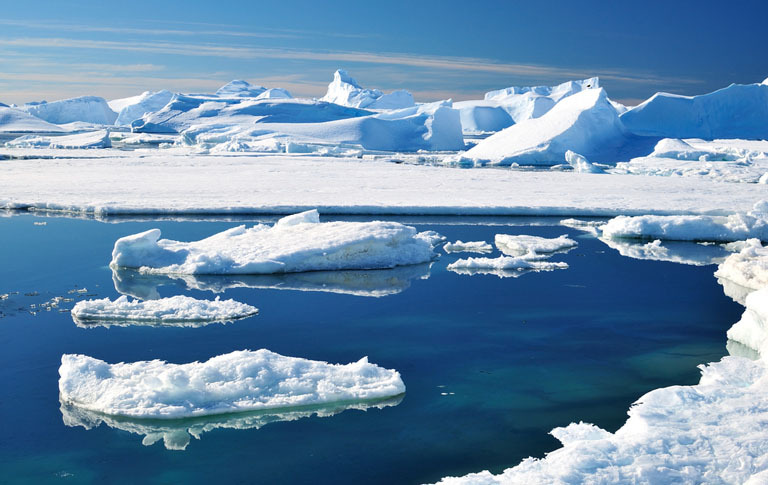 Originally, researchers were perplexed when the area remained free of ice for three consecutive winters before freezing over — but a new study suggests that it’s the lack of an Antarctic polynya that’s a departure from the norm. 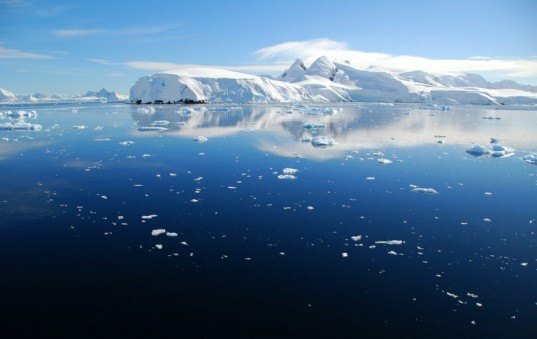 New research shows that in the past, the polynya in the Southern Ocean may have been a common phenomenon — a way for heat from the deep sea to be released. Global warming and melting ice have caused the salinity of the ocean to shift, forming a freshwater “cap” on the top of the ocean that prevents this heated seawater from reaching the surface. Now that all that heat is trapped deep under the sea, it could end up shifting the balance of the ocean and reducing its ability to store carbon. There’s even the possibility of the superheated water breaking free and releasing decades worth of stored heat into the atmosphere, intensifying the effects of climate change.